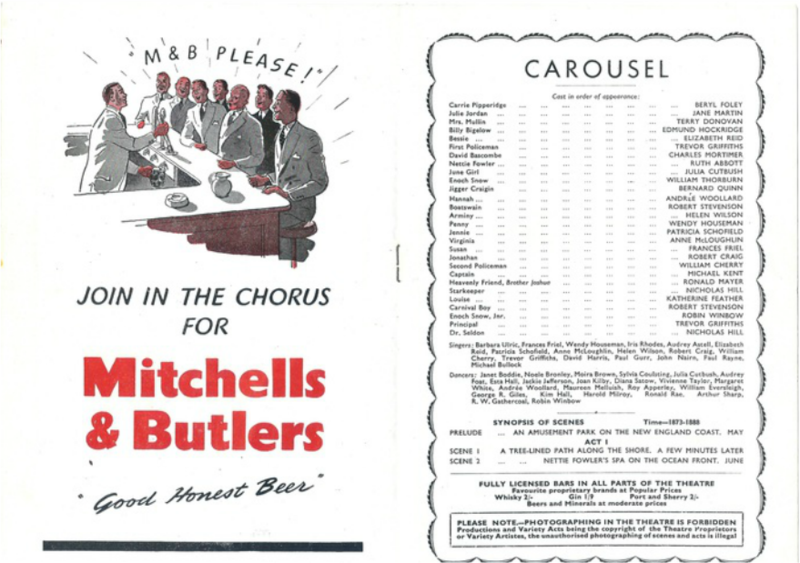 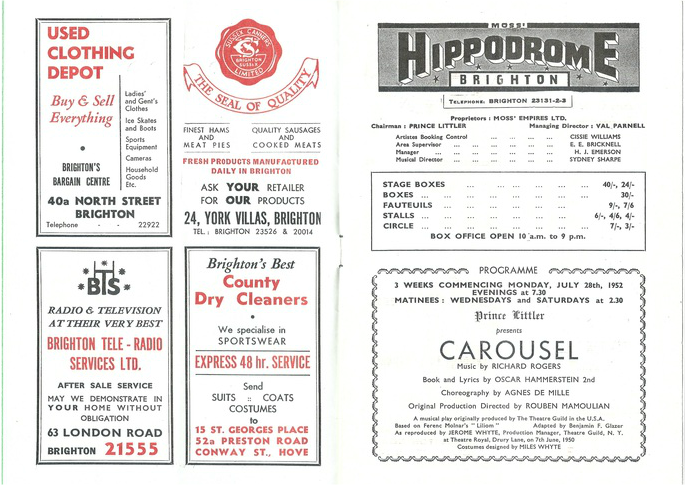 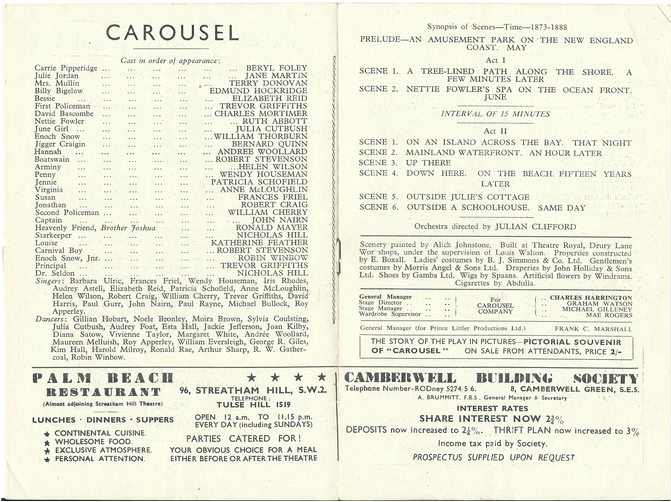 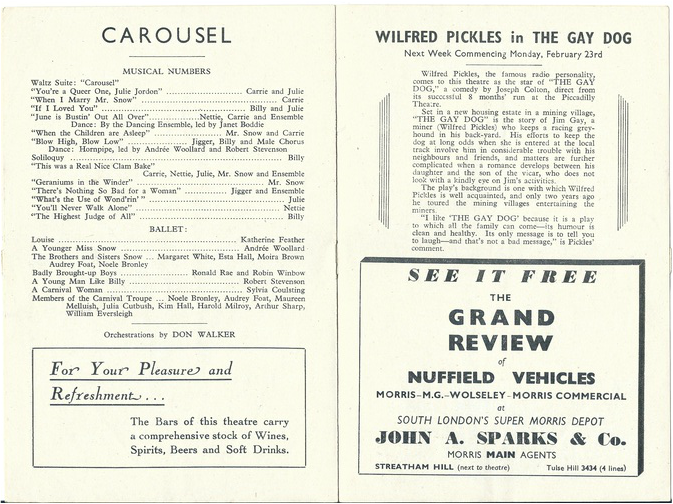 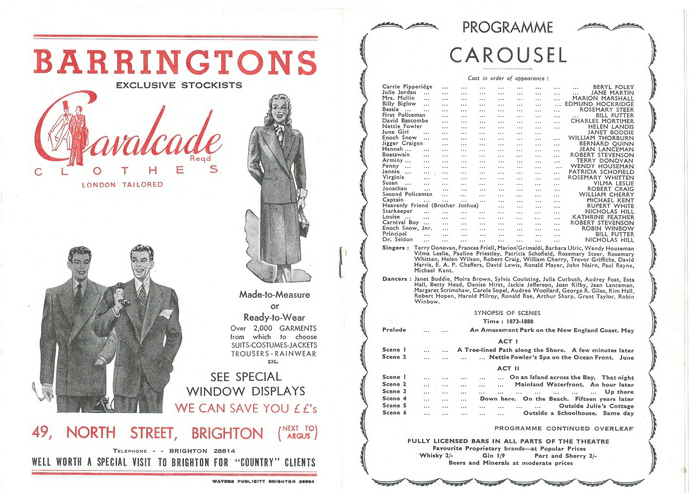 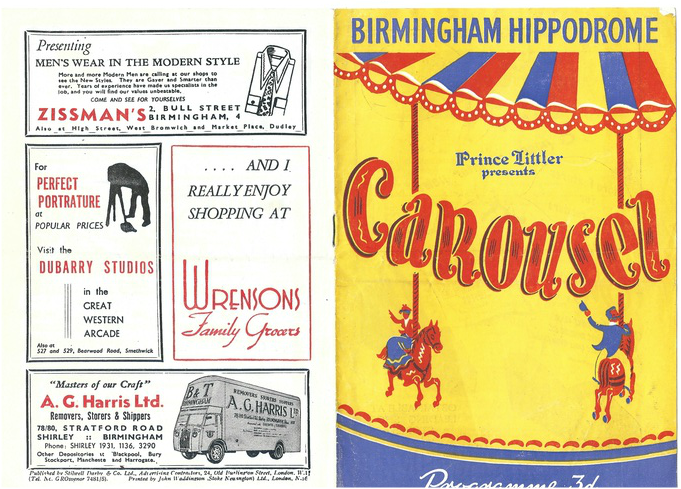 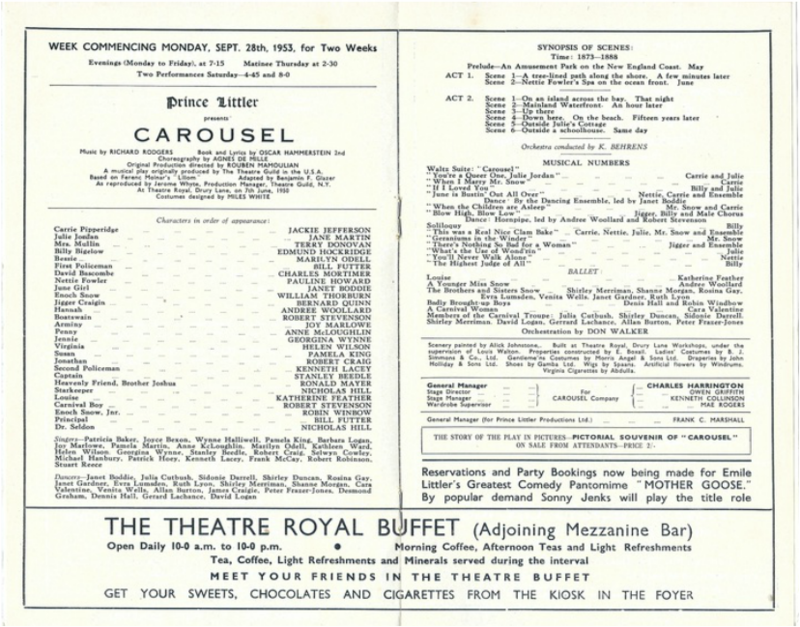 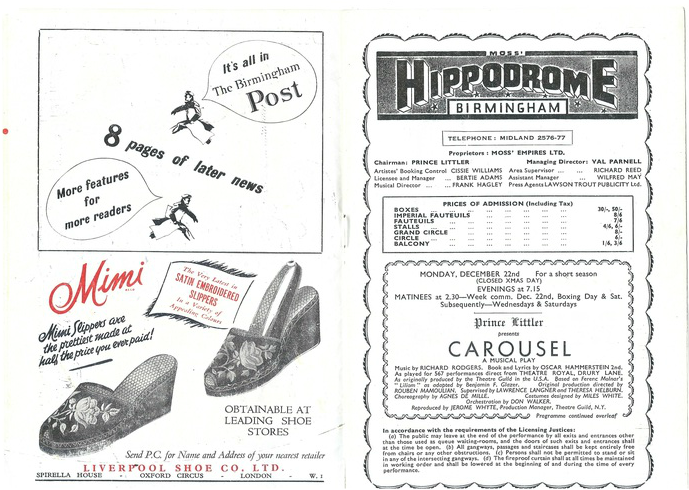 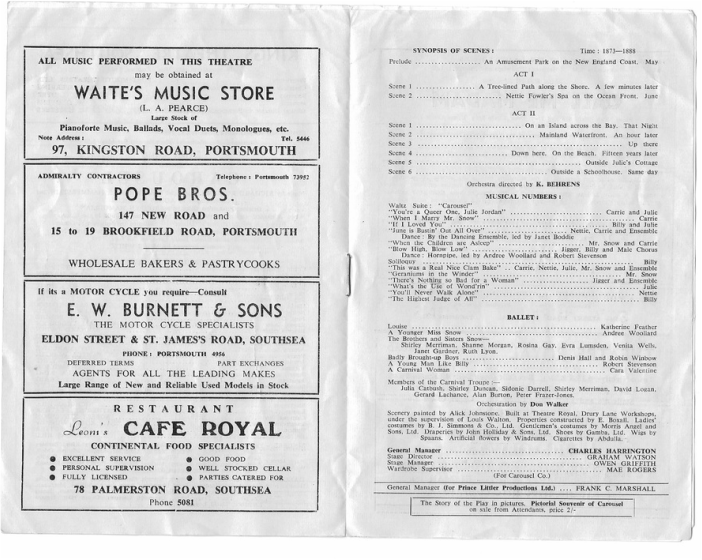 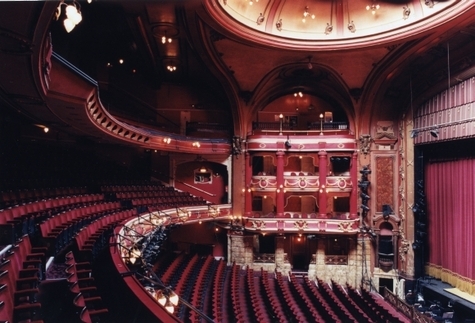 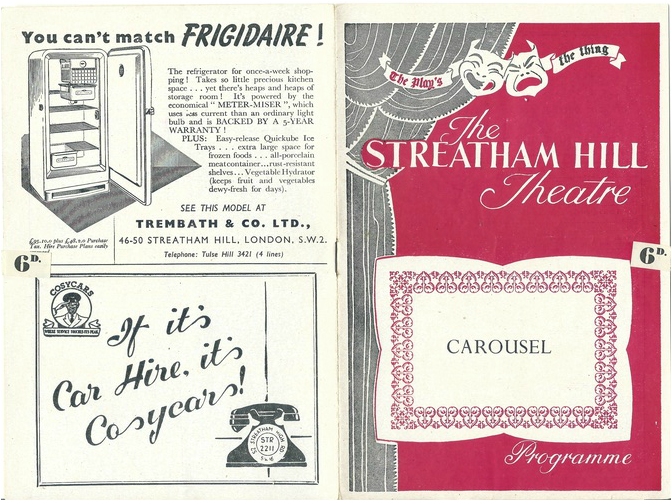 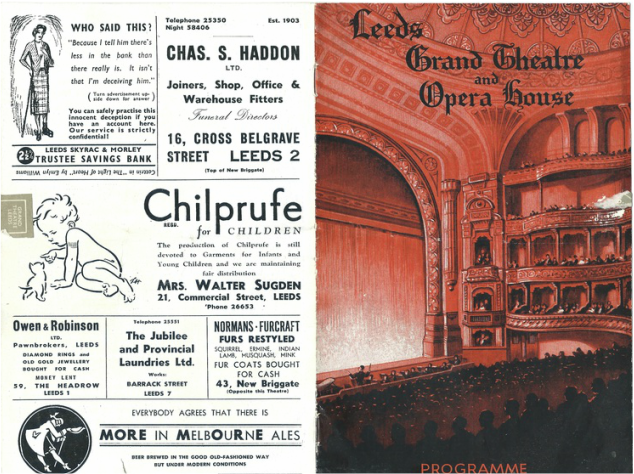 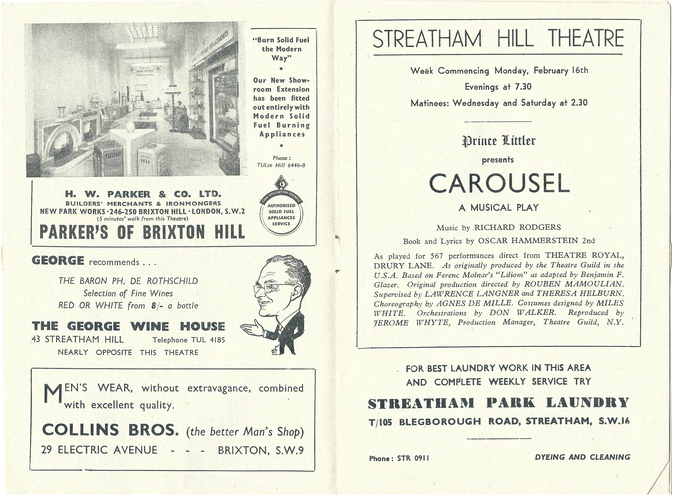 Funnily enough, before Charles' appearance at the Opera House in Manchester for three weeks from 15 April, 1952, in "Carousel", the play being produced in the previous week was called "The Mortimer Touch!" 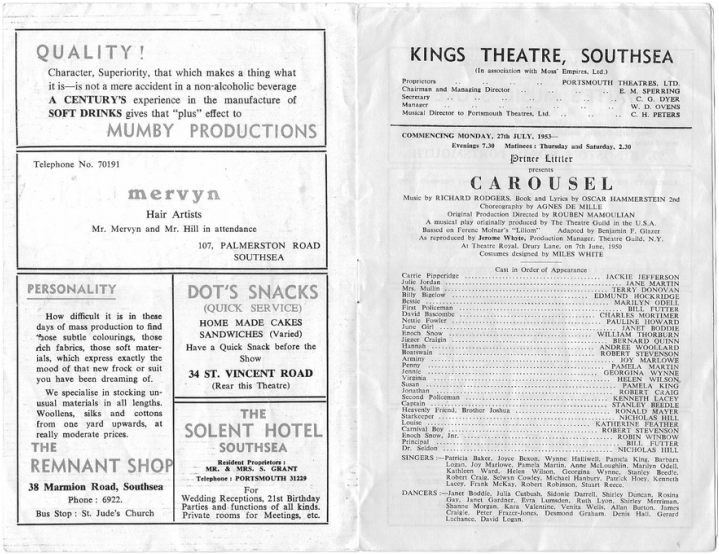 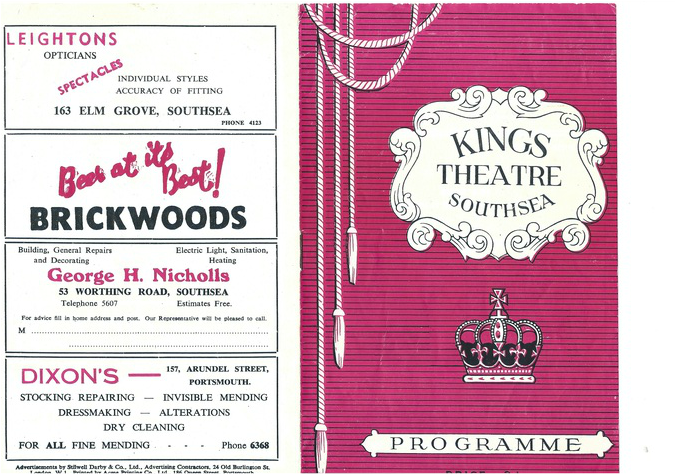 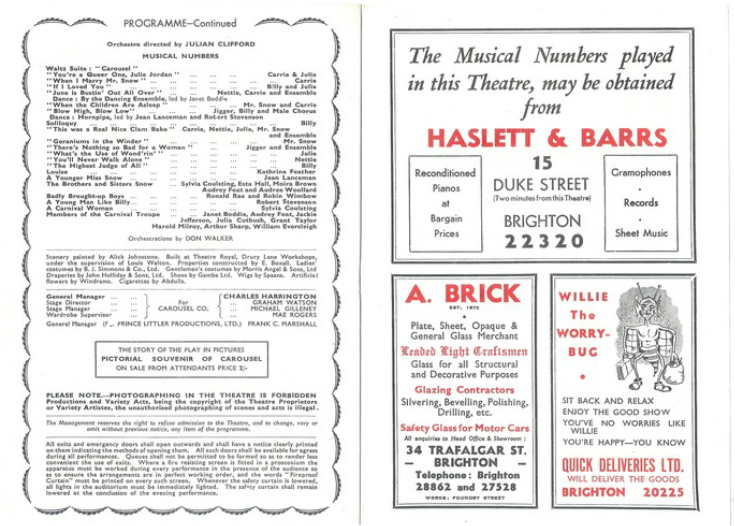 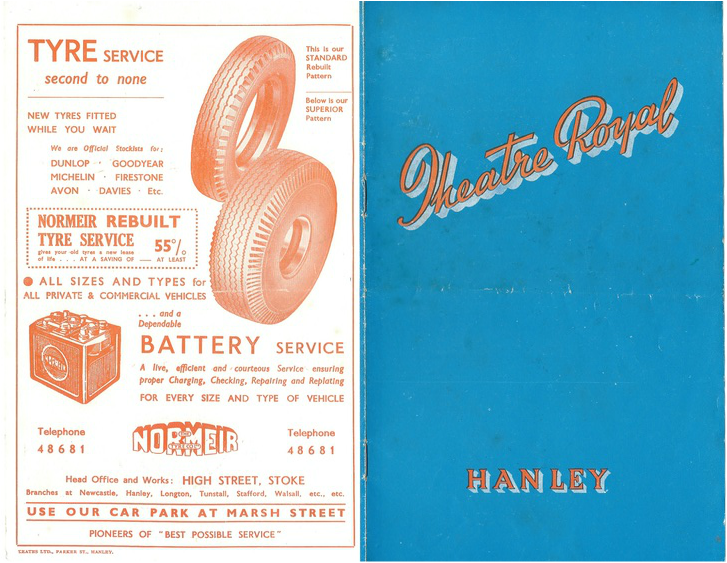 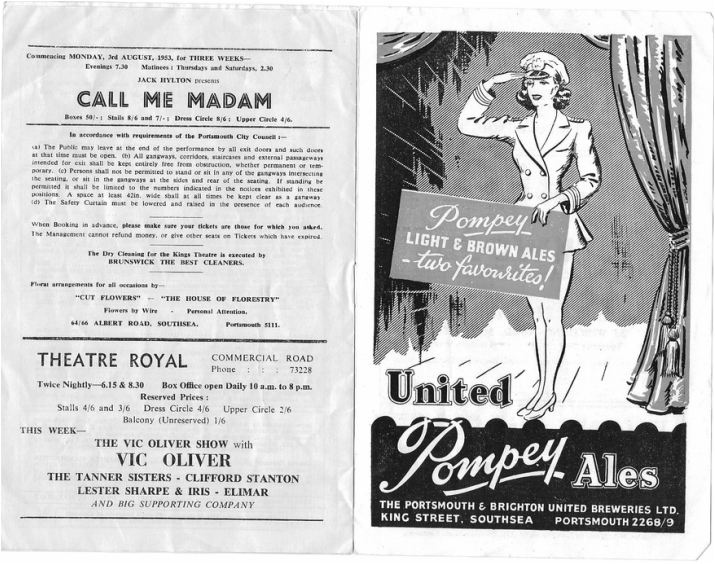 .... and the King's Theatre, Southsea, 1952/53. 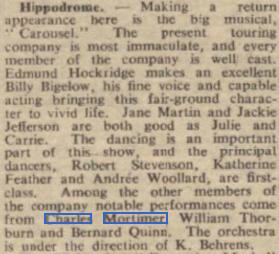 From The Aberdeen Evening Express - Saturday 26 January 1952. 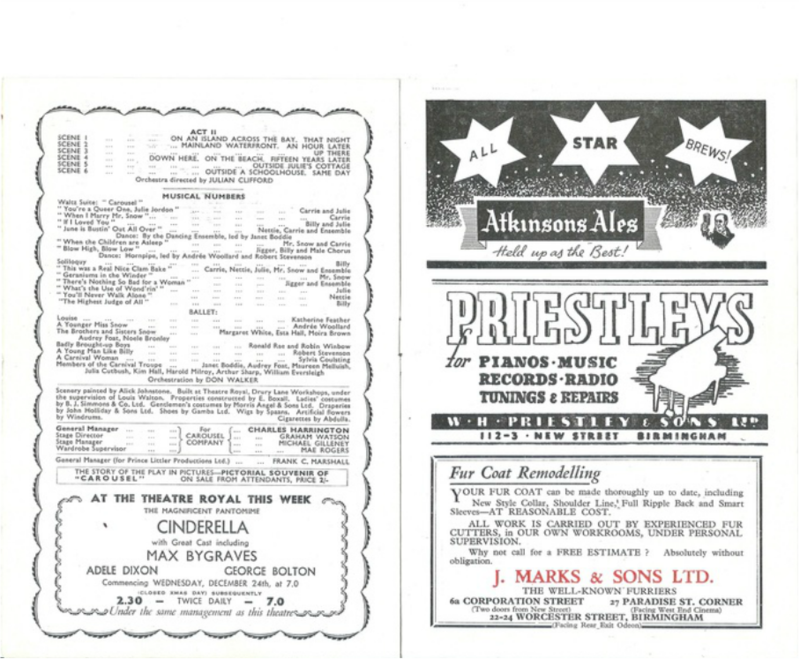 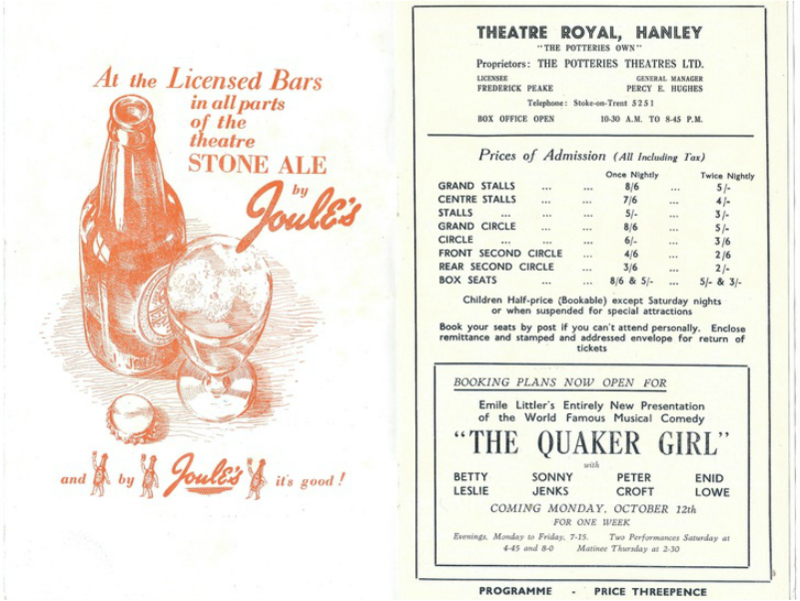 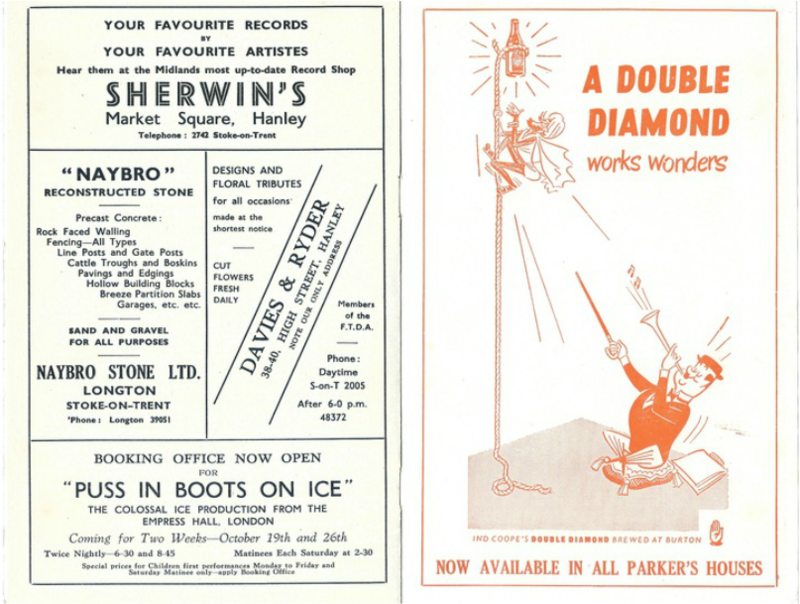 From The Banbury Advertiser - Wednesday 04 November 1953. 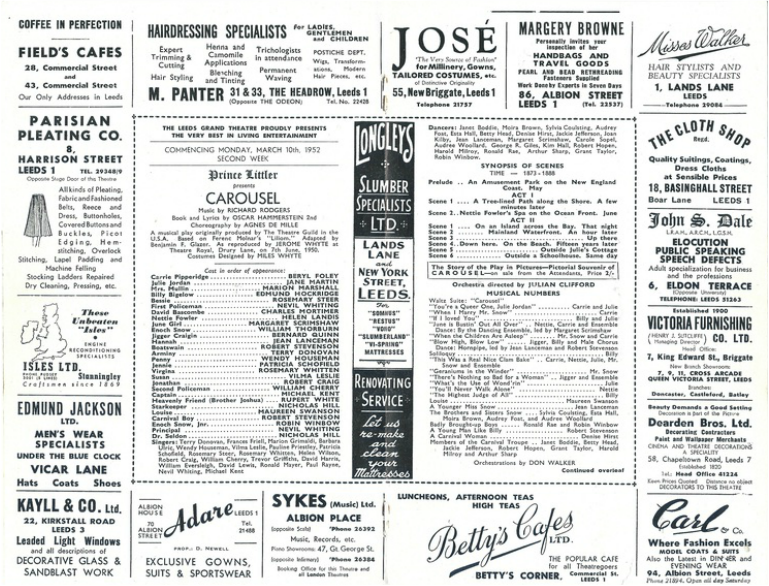 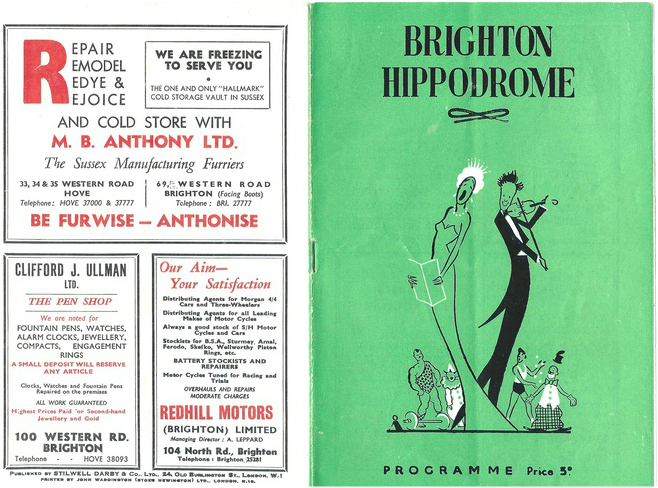 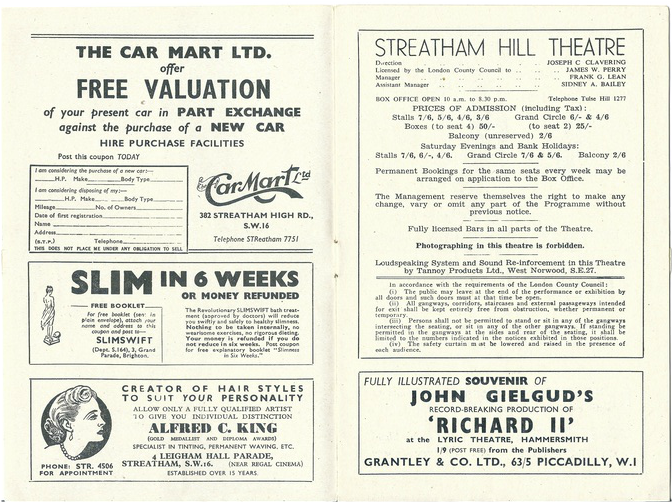 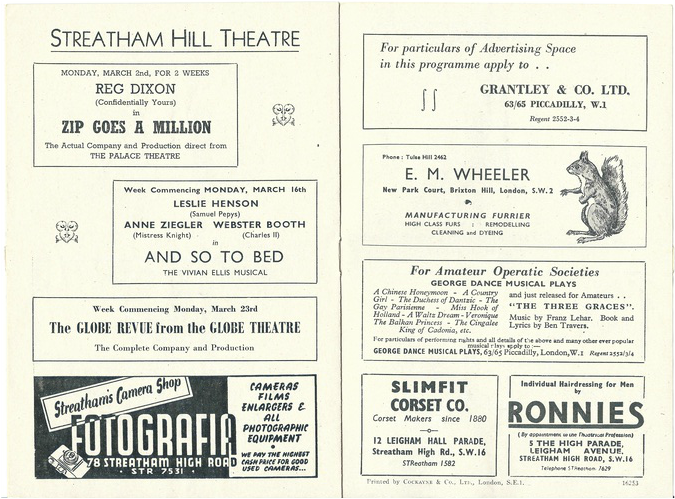 From The Stage of 3 September, 1953. 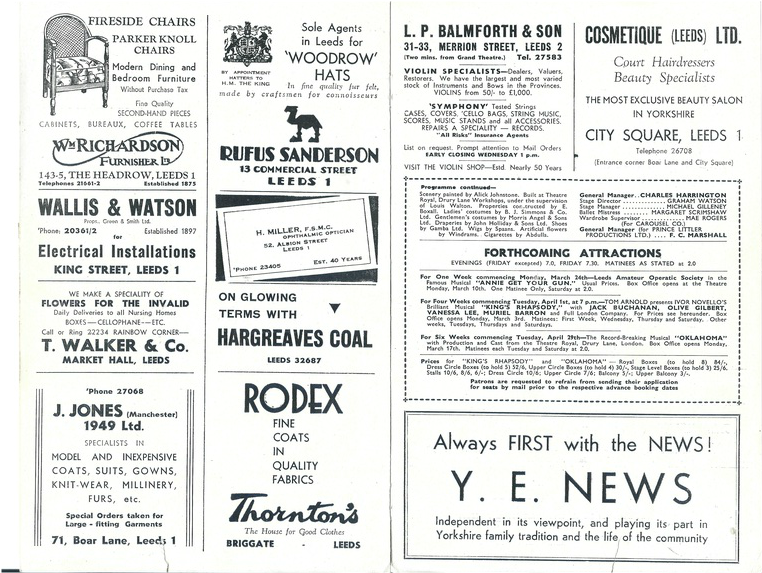 From The Hartlepool Northern Daily Mail - Tuesday 28 October 1952. 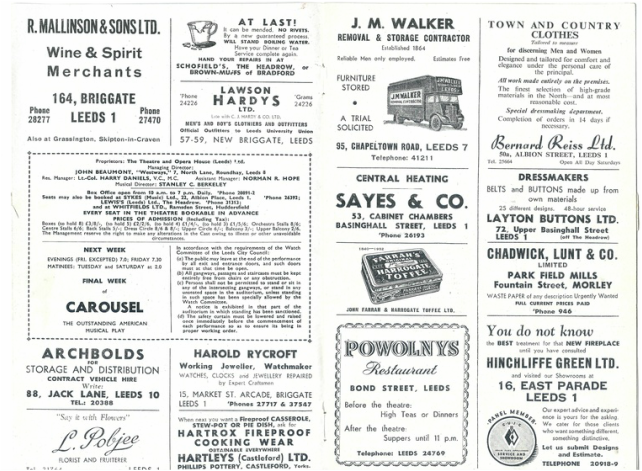 From The Yorkshire Post and Leeds Intelligencer - Friday 23 October 1953.